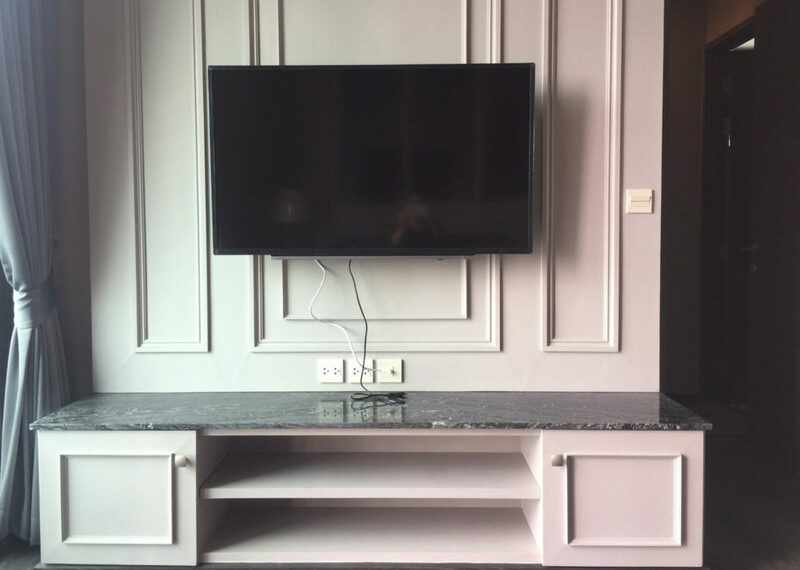 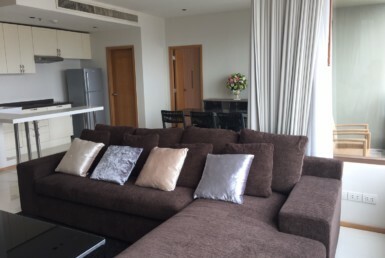 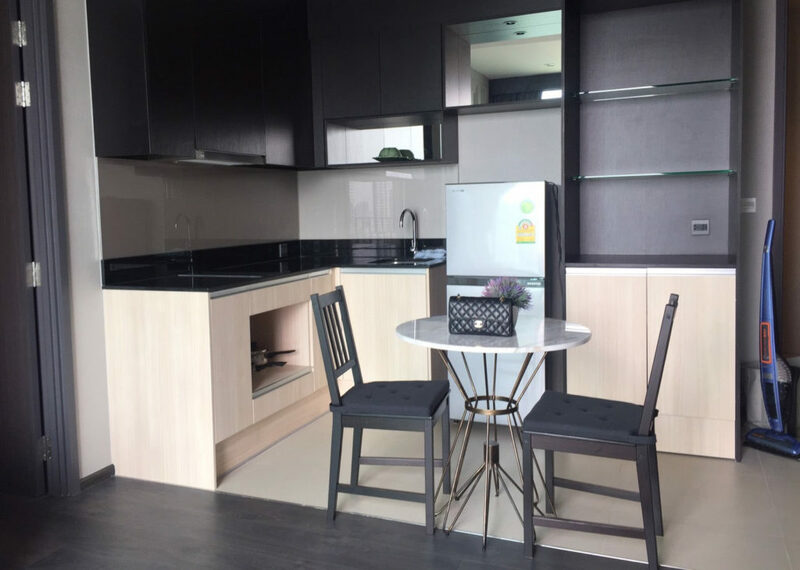 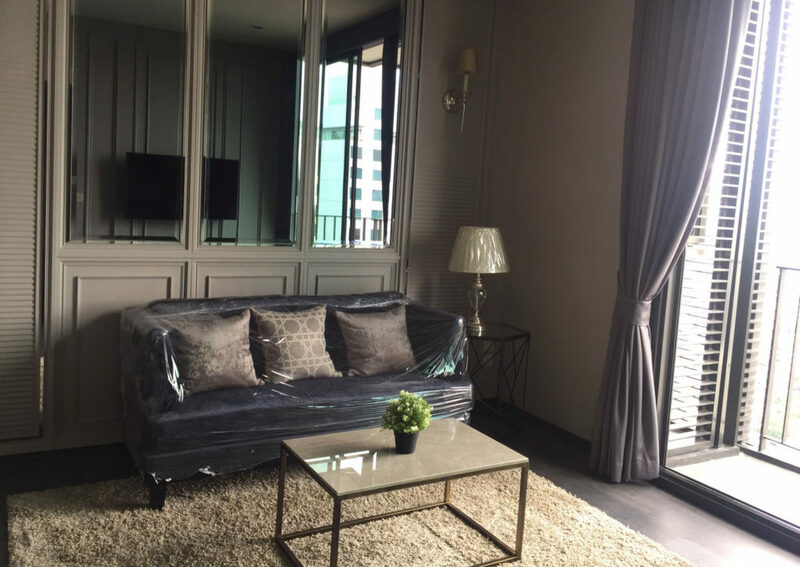 Edge Sukhumvit 23 1 bedroom is a condominium project, developed by Sansiri, located at 6 Sukhumvit Road, Khlong Toei Nuea, Watthana, Krung Thep 10110. 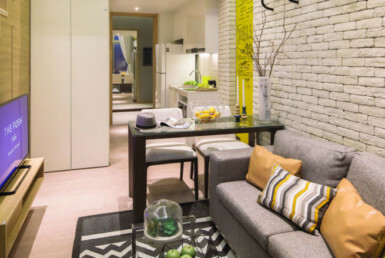 Sansiri is also the developer behind Baan Siri Sathorn Suanplu, The XXXIX by Sansiri and Keyne. 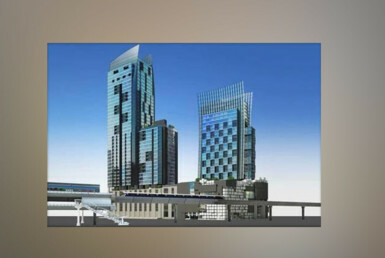 Construction of Edge Sukhumvit 23 was completed in 2013. 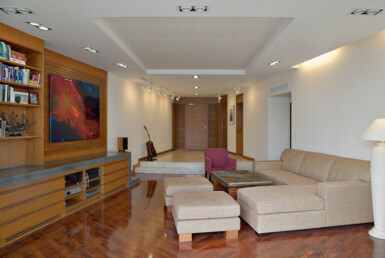 Condominium comprises of a single building, having 35 floors and includes 443 units. 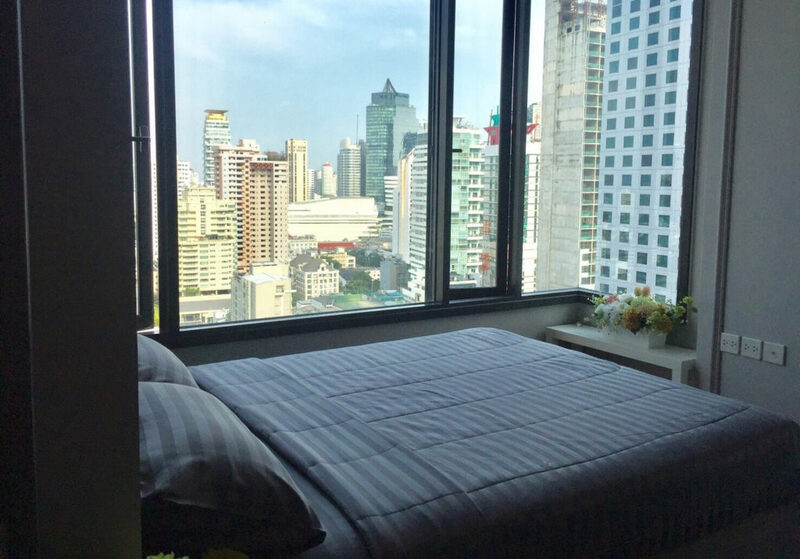 Edge Sukhumvit 23 is a condo project developed by Sansiri, Edge Sukhumvit 23 has 35 floors and contains 443 total units, Units range from studio to 2 bedroom. 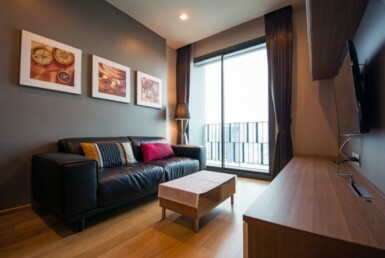 Edge Sukhumvit 23 at Khlong Toei, Bangkok Local amenities include hospitals such as Ambassador Alexander Health Center, schools such as Speak Thai Easy Co.,Ltd, Phatthana English School and Stamford University, shopping centers such as Terminal 21, Pick Pack Pie and Terminal 21, restaurants such as TimHoWan, Royal Teak and Pasand Restaurant, and the public transport stations of Asok, Silom MRT Station and Mae Nam Railway Station.